33 oak species native to Georgia. 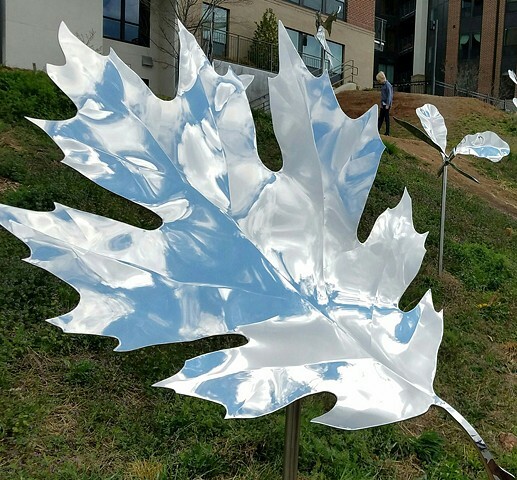 The oak leaves are a permanent installation on the Atlanta Beltline's Eastside Trail. Commissioned by Trees Atlanta.